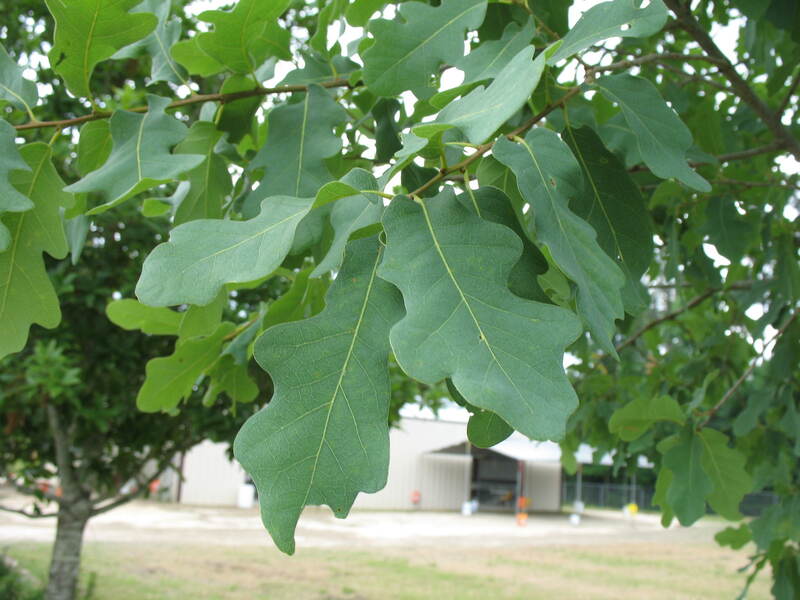 Comments: The lacey oak is native to Texas and produces a small to medium sized tree that can be multiple-trunked. The thick, leathery, grayish-green to smokey-green leaves have a few shallow lobes. This tree is associated with relatively dry soils.